This week my boyfriend’s work had a cookie exchange. 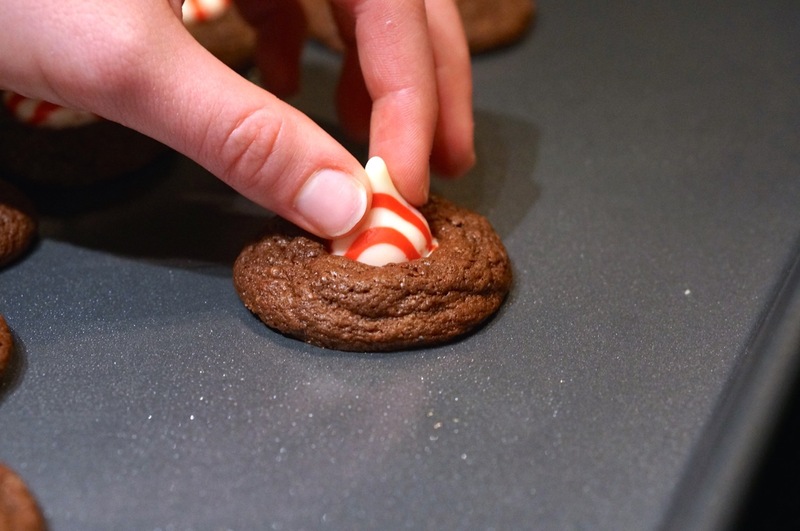 I decided to combine two previous shenanigans to make up my own brand new recipe of Chocolate Peppermint Cake Mix Cookies! 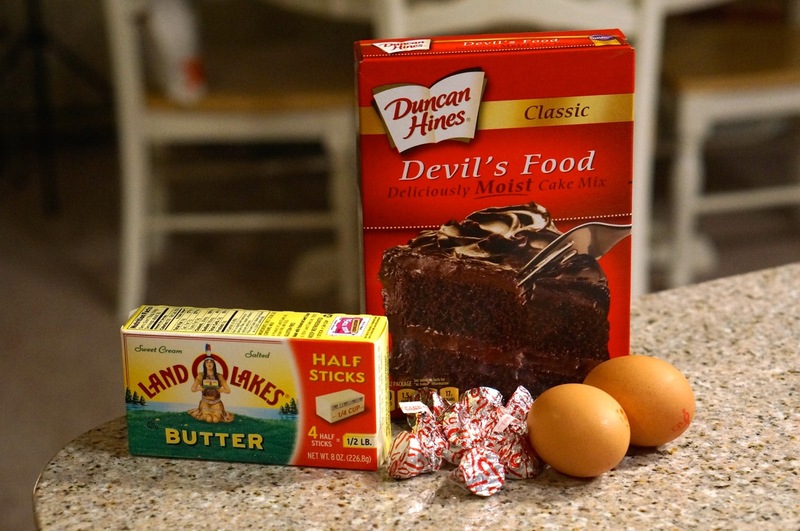 In the past I have made traditional cake mix cookies and peppermint brownie bites. 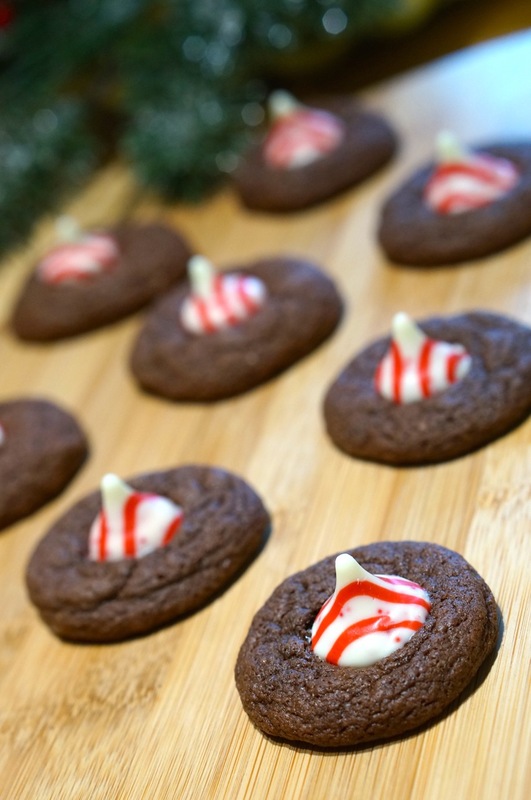 I decided to combine these recipes to make a fun and festive holiday inspired cookies. 1) Preheat oven to 350 degrees. 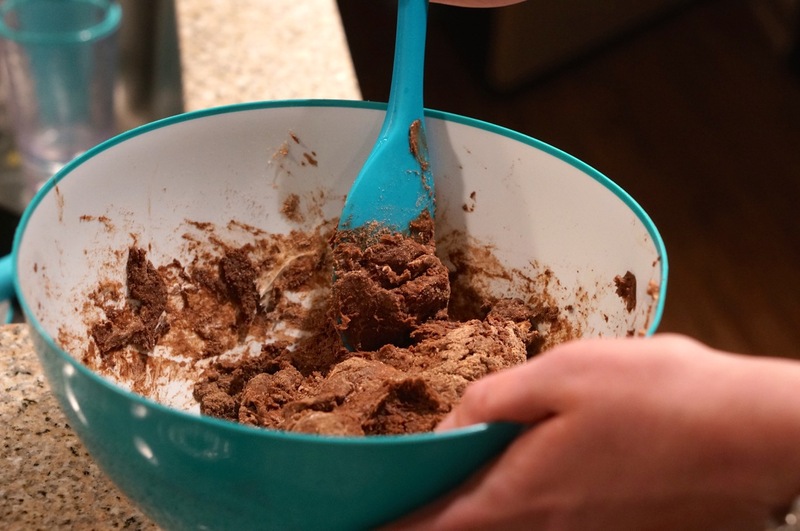 Mix all cake mix, eggs and butter in bowl. 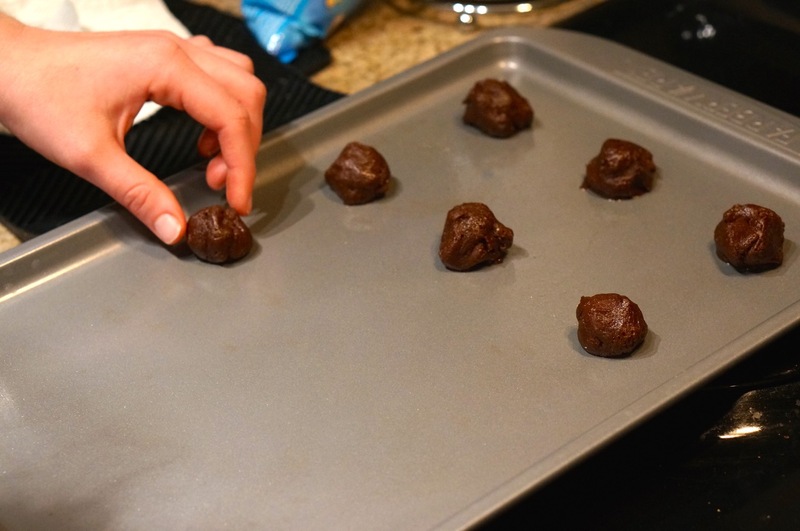 2) Roll into little balls of batter and place on cookie sheet. 3) Bake for 7-9 minutes. 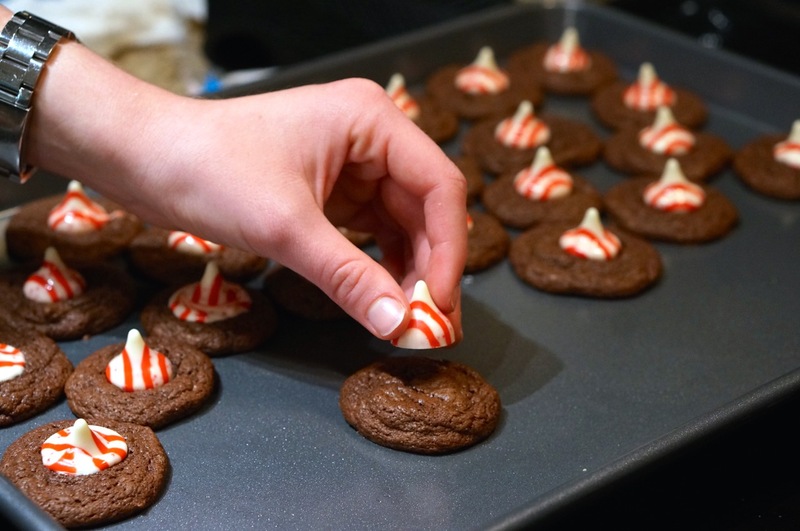 Unwrap your candy cane chocolate kisses. 4) Remove from oven, let them sit for 1 minute than transfer them to a second (cooler pan) and quickly add the peppermint chocolate. 5) Let cool and enjoy! These were super easy and delicious. 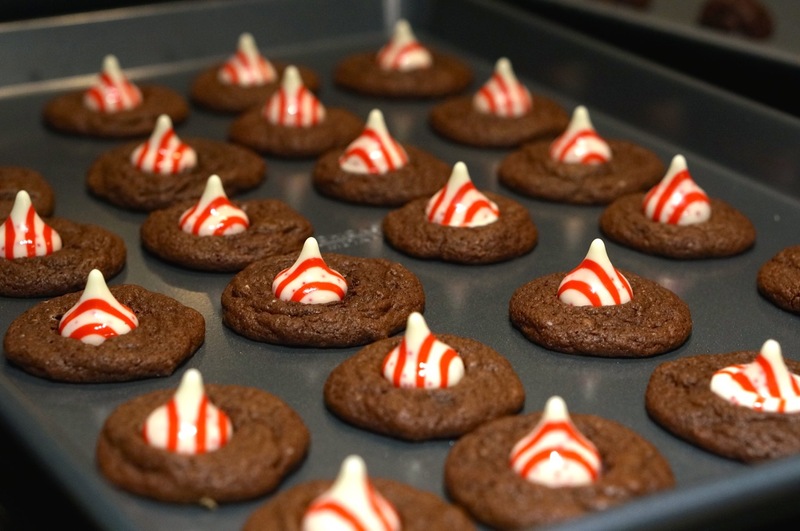 I love these candy cane kisses, because they instantly make your cookies christmas ready. Be sure to comment below with your favorite christmas cookie ideas!